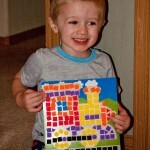 Home » Featured » The Orb Factory – Sticky Mosaics Review and GIVEAWAY!! The Orb Factory – Sticky Mosaics Review and GIVEAWAY!! 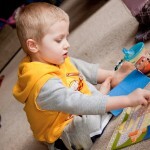 My children were SO excited to receive these incredibly affordable and FUN project kits. Each kit comes with everything you need to complete the project…no hunting around for supplies required! I also loved that the kits are really age appropriate, and found that my children (5 and 3) were able to do them without much help. 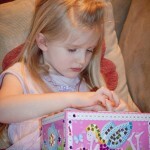 My daughter instantly fell in love with the fairy box. She thought it was the most beautiful thing she’d ever seen, and it proudly sits completed on her book shelf. 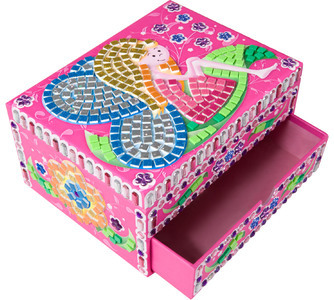 The box came with over 800 sticky mosaic pieces (and had enough for extra!) You don’t have to worry about a mistake here and there, as there are plenty of pieces! 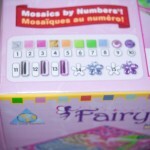 To complete the box, Hannah used the handy enclosed key to figure out where each color/shape of sticky mosaic went on the box. The box worked almost like a color by numbers. Each empty space on the box had a number on it. 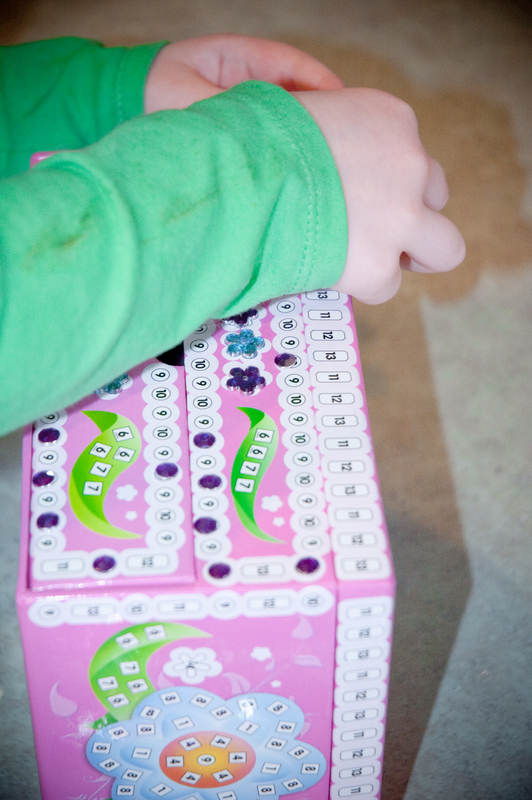 She would simply check the key to see which color matched up with each number, and placed the correct sticker. I loved that the project required her to do some thinking and use her number matching skills. 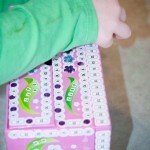 The foam stickers and jewels were easy to peel and place, and she was able to complete here box with little to no supervision. This project kept her busy for several days. She would work on the box for an hour here and there, working so carefully to create her masterpiece. This was fun for her to do, and she loved the final product. My son was very excited to see the My First Sticky Mosaics Vehicle Set. This project kit came with 5 different mosaic boards to complete! Each board came with a handy hanger,allowing you to display the final product. 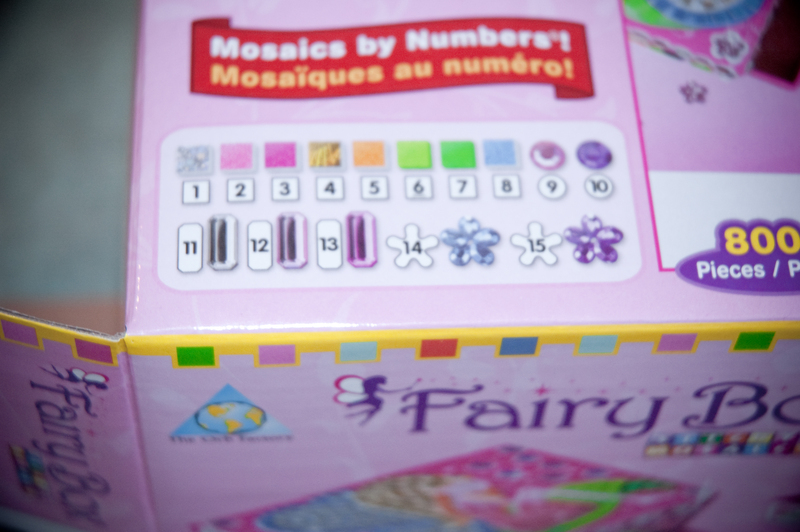 While the Fairy Box used a numbering system to place the mosaic pieces, the My First Sticky Mosaic Sets (suitable for ages 3 and up) use a color/shape system. 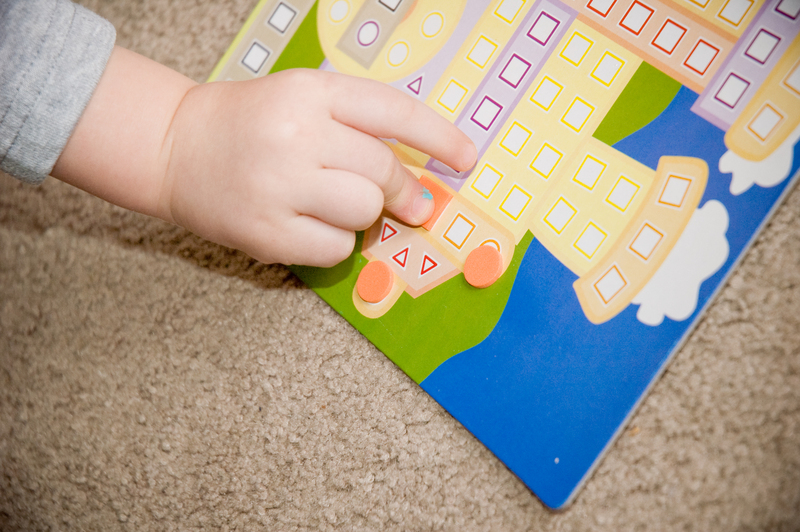 Almost like a puzzle, children look to see which color and shape foam piece to place on their board. 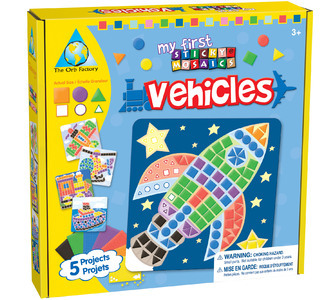 The vehicles are comprised of different colored circles, squares, and triangles. Simply look to see which color and shape you need, and start building your creation! 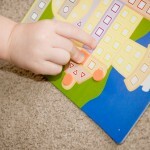 My son who is not quite 3, was able to quickly grasp this concept, and did much of the work by himself. 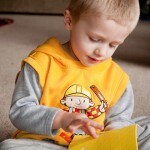 The smaller project worked really well for his age and his attention span. 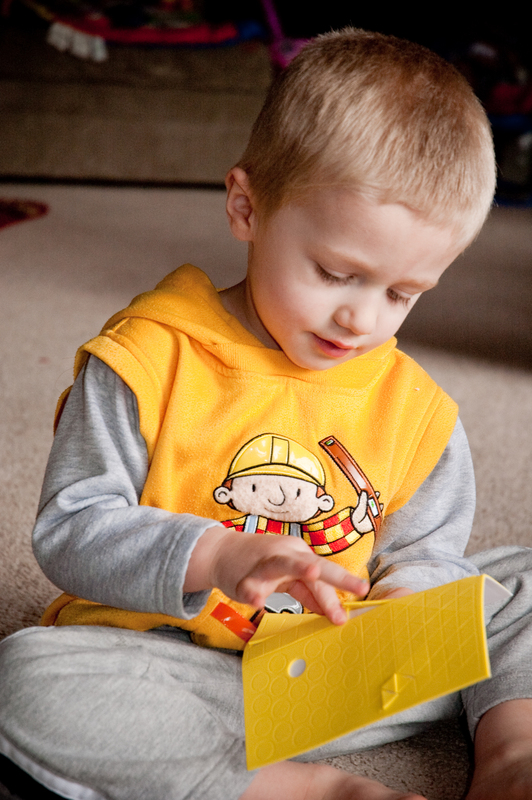 He really felt quite proud of being able to make something all by himself, and loved the different choices that came in the kit. 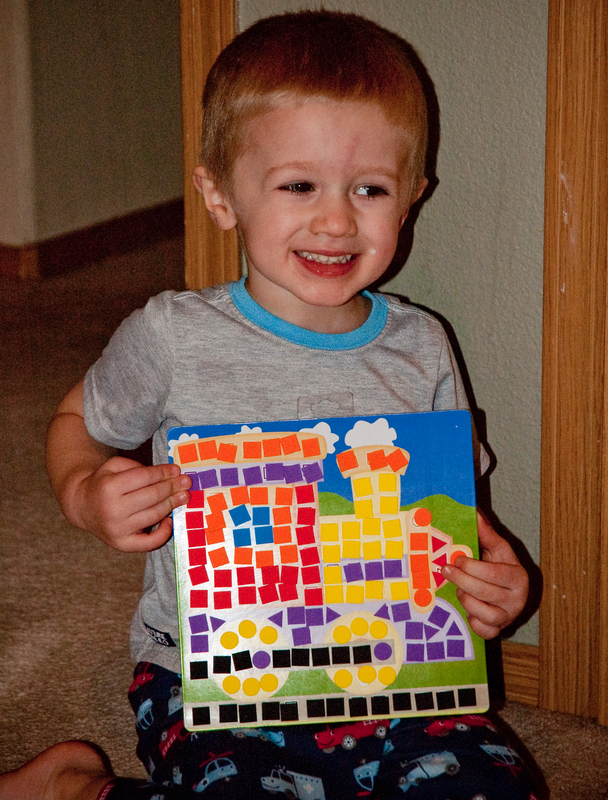 His finished train board hangs proudly on his wall. The Orb Factory has a FULL LINE of fun Sticky Mosaic products, and have something for every age!! You can make mosaic crowns, cupcakes, picture boards, treasure chests, jewelry…so many choices! And, with their amazingly affordable prices, these products would make FABULOUS birthday gifts! What an easy and FUN gift to give at the next birthday party your child is invited to. Why not stock up now and have a few in your gift closet?! Order a few for your own children…stock up for stocking stuffers! BUY THEM: Head on over to The Orb Factory Website and check out their full line of Sticky Mosaics projects! The Orb Factory Product Page! 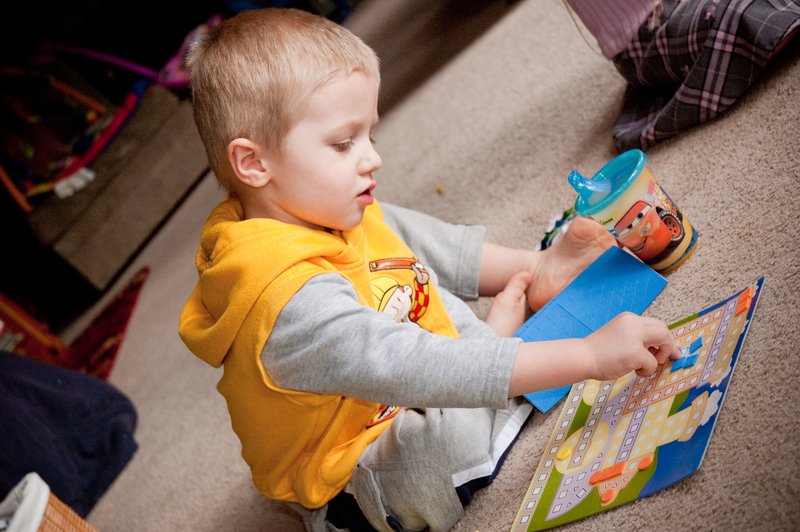 These are fun and affordable projects that every child in your life will enjoy! My nephew would love the My Jungle Adventure. My son would love curse of the treasure chest.